Back in the studio this week and LOVED it! ‘Bridal Beauty’ gave me the perfect excuse to use my new 2015 makeup goodies. 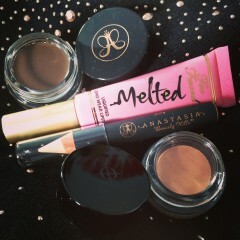 Too Faced Melted is my New Year favourite for lips – it’s a liquified, long wear lipstick. I’ve used Melted Peony but am off to order the rest of the colours. 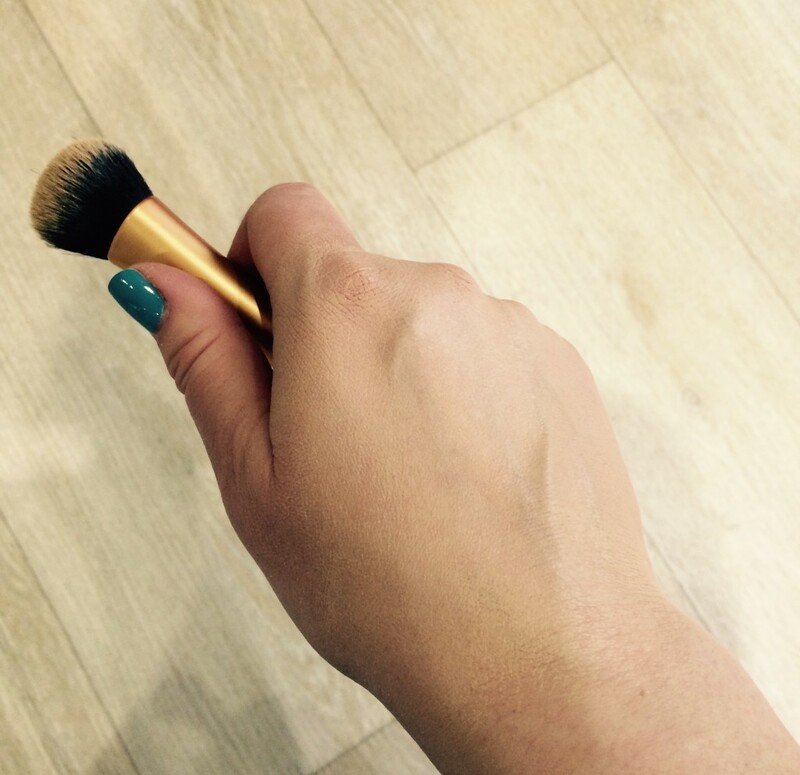 It has a thick consistency (see colour swatch) and is so easy to apply! Makeup Used: BASE: Illamasqua – Hydra Veil, Stila – Stay All Day Foundation. BROWS: Anastasia Beverly Hills – Dipbrow Pomade. 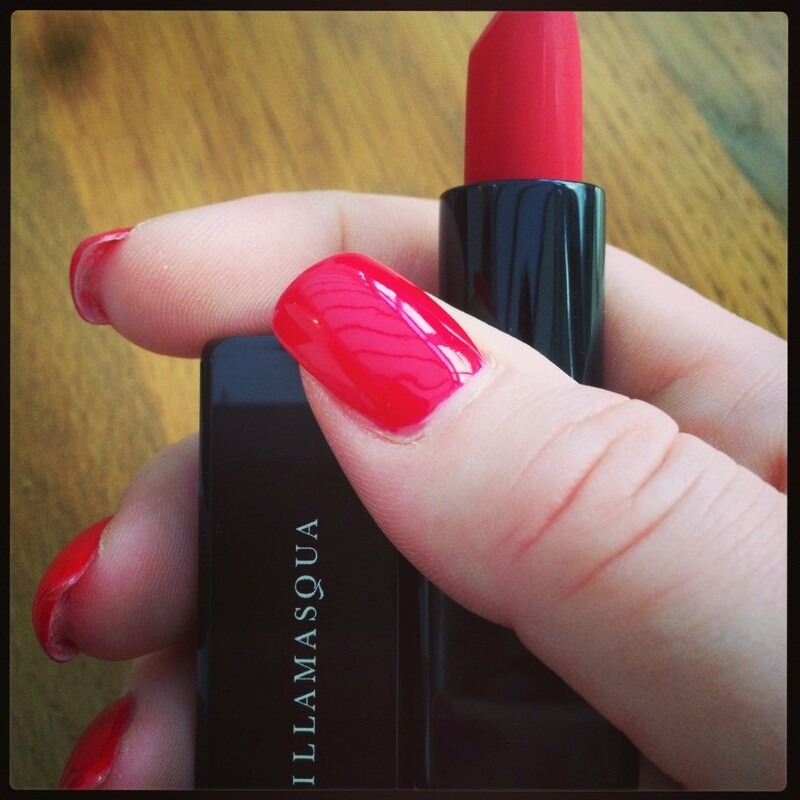 CHEEKS: Illamasqua – Sculpting Powder Duo. EYES: Stila – Eyeshadow and Magnificent Metals in Kitten, Benefit – They’re Real! Mascara, Younique – Moodstruck 3D Fibre Lashes. Above are some of my favourites’ from 2014 (left to right: Cerulean Sea, Wildfire and Lobster Roll) expertly applied by Nails by Tanya. Check out my shiny new colours throughout 2015 on my Instagram Page here. No idea what Shellac is? I first saw it in the UK about 3 years ago but finally converted from *whisper* acrylics only last year. 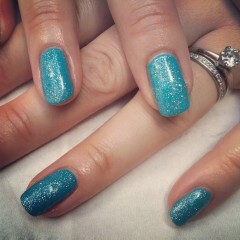 Shellac is a 14 day nail colour that lasts on the nails like a gel system. The application is a varnish (bottle & brush) with base, colour and top coat, then it is ‘sealed’ under a UV lamp. They now have an array of 79 shades that can be mixed and matched to create further colour ways, plus it’s great for nail art. I’m quite boring with my choices and stick to the ones I know. One thing I would love to see from them are some Neon colours… Any suggestions welcome for other brands? 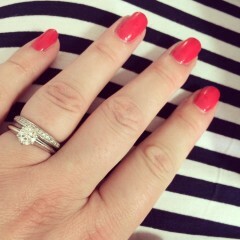 (I’m not a nail varnish girl though hehe). I have a massive passion for working on weddings. As a Hair Stylist and Makeup Artist I get to do the full package. 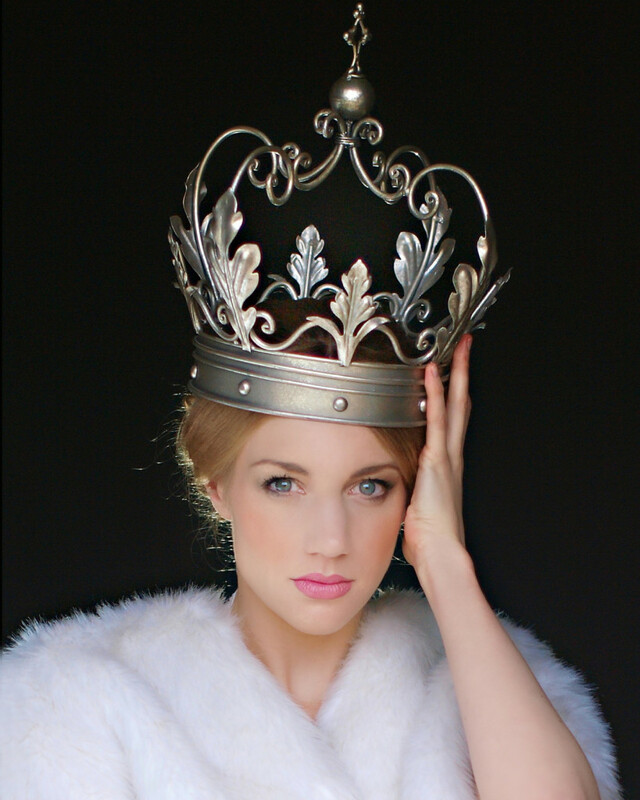 2014 requests included Vintage looks, pale complexions and soft, pulled out hair – what will 2015 bring? Check out my Pinboard for more of my bridal work, Im adding to it all of the time. 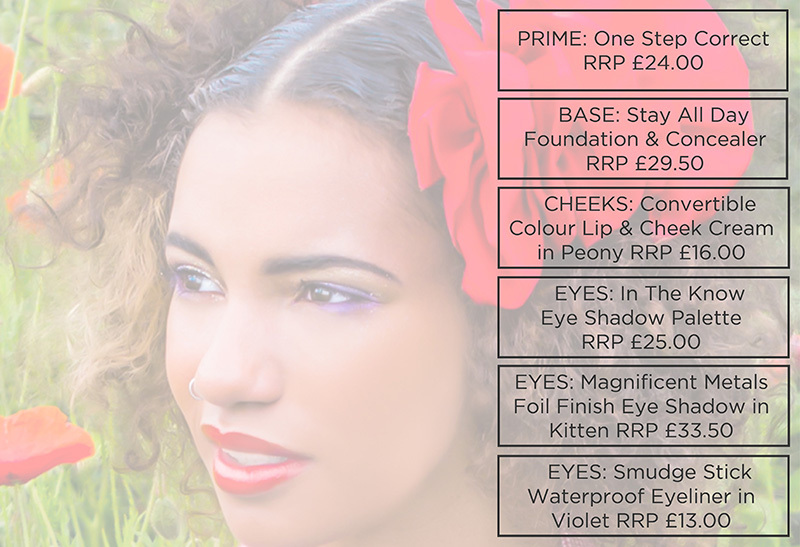 Top Tip: Whatever lip colour you decide on for your special day invest in it so you have it for quick touch ups throughout the day. You will be doing a lot of kissing! In 1939 it may have been all about Dorothy’s Ruby Red Slippers, but in 2014, it’s all about Dorothy’s Ruby Red Lips. 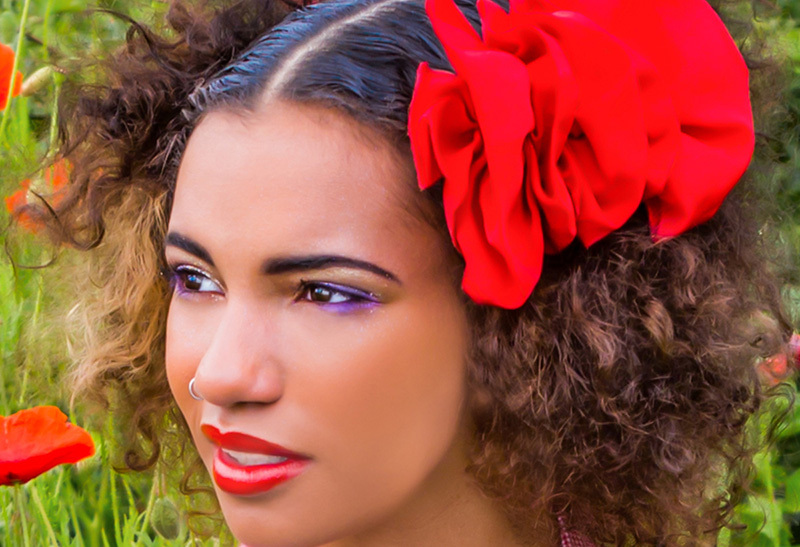 Here’s how to recreate this ‘Fairytale of Fashion’ look from #SAFW2014. All products courtesy of Stila UK, beauty sponsor for St Albans Fashion Week. 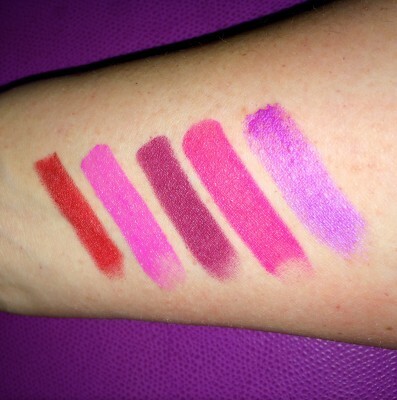 This is a high-shine, high pigment lip gloss. As it is there to last (and believe me it does!) it is important to apply in as few, swift strokes as possible to avoid it staining the skin. Apply your base – I’ve used foundation, concealer and setting powder, then wipe your lip area clean with a makeup wipe. Use the tip of the wand to create a lipliner. In one swift movement draw a line just inside the edge of your lip from the outer corner to the cupids bow on both sides and repeat on the bottom lip. 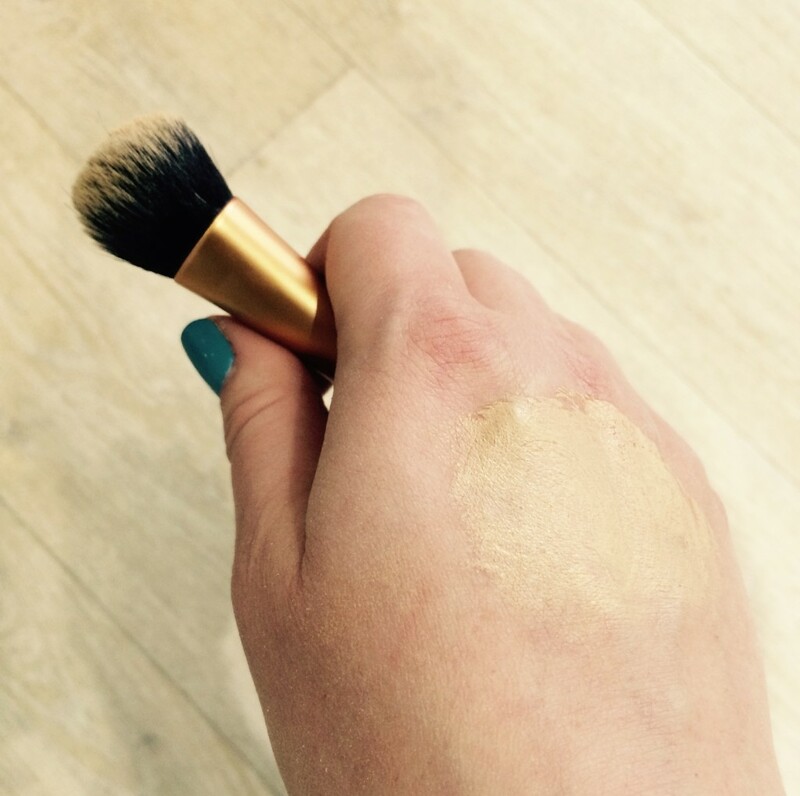 If you make an error and it goes onto the skin be sure to wipe clean, fix your base, set and start again – practice makes perfect! 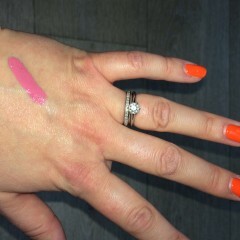 Fill in the lips within the line, Vinyl Lip Gloss is very gooey so you wont need to keep loading the wand with product. Check the line and fill in any gaps. If at this point there are any errors then tidy them up with foundation on a small lip liner brush working around the outside of the lip. 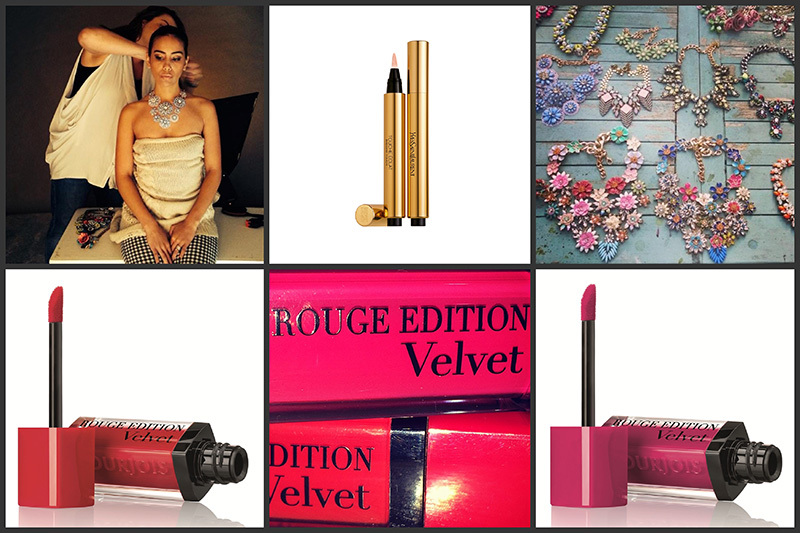 Go out and turn some heads with your beautifully glossy ruby red lips! 3 models, 3 looks and 100’s of super sparkling statement necklaces, I was in heaven… Newly founded Jewels brand #STANDOUT asked me to work behind the scenes as Hair & Makeup Artist on their Jewel photoshoot for 2014. Close cropping on the lips and neck meant a precise pout and flawless skin was essential. I thought it was a great chance to try out the new Bourjois Rouge Edition Velvet in 03 Hot Pepper and 05 Ole Flamingo RRP £8.00. Here’s my tips for achieving the PERFECT POUT! After perfecting a flawless base, outline the lips with a concealer pen like the YSL Touche Eclat then blend by patting over with fingertips. This will create a crisp outline like a liner to prevent the colour bleeding onto the skin. For a soft matt finish, more like a colour wash effect, apply one coat of Rouge Edition, brushing from the outer corners of the lips inwards. For a more dramatic effect that will last pretty much all day, apply a second, heavier coat. It will dry MATT. 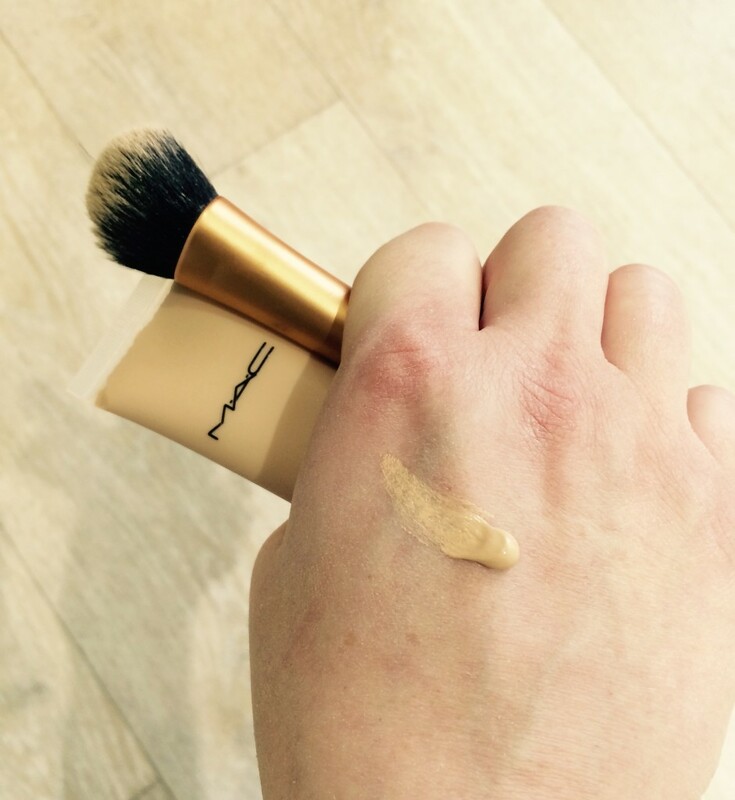 Add a final dab of Touche Eclat to your cupids bow and blend to maximise the PERFECT POUT.